KnowBrainer - Your one-stop shop for all of your speech recognition needs. 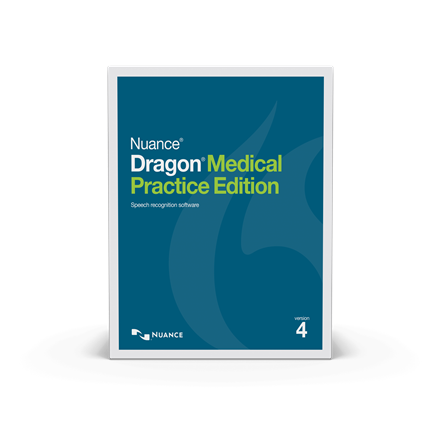 Dragon Medical Practice Edition 4 offers HIPAA compliance, faster and more accurate dictation, improved clinicians efficiency, and EHR support. 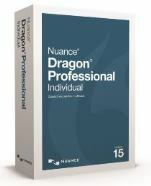 Extend your Dragon software to its full potential for PC automation and advanced speech recognition with KnowBrainer’s Command Software. Use your voice to create or modify documents, manage email, search the Web, or automate business processes. 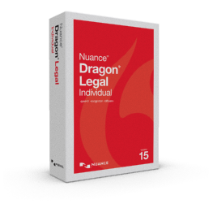 Dragon Legal offers unprecedented speed and accuracy. You can create documents and emails three times faster than typing with up to 99% accuracy. 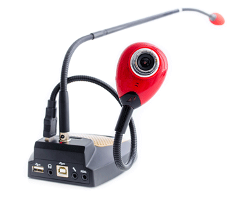 Wired headsets, wireless headsets, speciality microphones - KnowBrainer has a complete stock of the highest quality computer microphones. 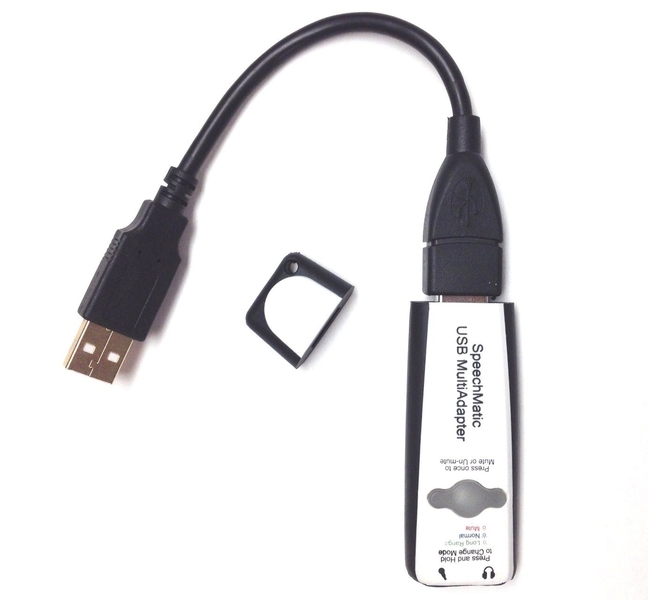 The latest in small and featured packed digital recorders for medical, legal, and other transcription and recording needs. Don’t let poor quality supporting hardware ruin your speech recognition accuracy. KnowBrainer carries everything you need. We proudly host the world’s #1 speech recognition forums where experts answer questions every day. Resources like our online wikis provide key reference material to people looking for speech recognition information. 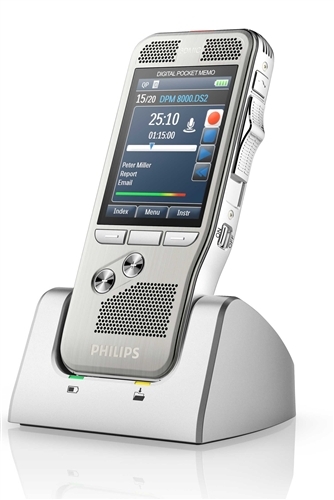 Whether by phone or online chat, we can provide the specific help you need for your speech recognition needs.